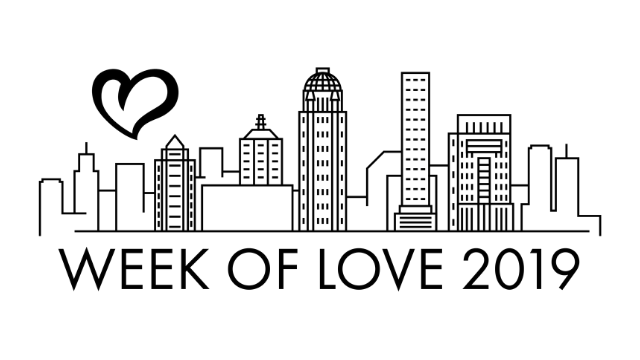 Embrace Louisville by serving our community during our annual Week of Love. The Week of Love is sponsored by the Serve Ministry of Middletown Christian Church in conjunction with Louisville Mayor's Give a Day week of service. Choose from one of the projects below or create your own service opportunity. Invite someone to serve with you so they can learn what MCC is all about. Kids and their parents will paint flower pots at the church, which will be distributed during the Week of Love at The Village East Retirement Community. Please plant to stay with your kiddo and paint together–we have lots of flower pots to decorate! Wear clothes for painting. Pack nutritious meals that will be sent to children and families throughout the world. Volunteers should wear comfortable shoes and casual dress. All ages welcome. Younger children require adult supervision. Space is limited to 100 volunteers. A team of 10 is also needed for registration. Kids will distribute flower pots (painted on 4/7) to residents at Village East. Please plan to stay with your child for this event. Please donate a personal care item from the list below, between March 24th-April 7th at 12 PM. Collection bins are set up in the main foyer and the church office. Items will be distributed to those in need by adult volunteers, along with a hot meal on April 14th. VIPS empowers families by providing educational excellence to young children with visual impairments in order to build a strong foundation for reaching their highest potential. Join us for a fun morning of games and activities–and of course pancakes! Space is limited to 15 volunteers. We need volunteers to prepare hot pasta meals in disposable pans to serve to the homeless. We need these meals delivered to the MCC Kitchen Sunday March 14th between 8:15 and 11 a.m. The meals will be taken to downtown Louisville to serve to the homeless. Pasta prep is full, but sign up to bring a dessert here. Join our team to venture downtown and serve the homeless population. We’ll be collecting warm dishes of cooked pasta (provided by MCC volunteers), providing a warm meal, and distributing items from the MCC churchwide collection for the homeless. Space is limited to 20 volunteers. 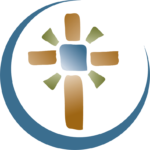 Centerstone at Bellewood (formerly Uspiritus) helps to heal the hearts and minds of youth who have suffered emotional trauma that can include physical, sexual and verbal abuse or neglect. Join us as we work on general cleanup at the Bellewood campus. Tasks include weeding, raking, and spreading mulch. Supervised children are welcome. Join us for an afternoon of landscaping and gardening. Tasks include weeding, branch removal, mulching, and trimming. Open to anyone 18 years and over. Supplies provided. Space is limited to 50 volunteers. 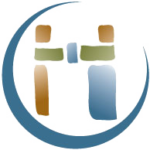 Join Hand in Hand Ministries for a day in the Portland community. Our teams will be working on streetscape and alley cleanup throughout the neighborhood. Bring gloves, bag lunch, and a waterbottle. All other supplies will be provided. Are you or your small group volunteering for Week of Love? Are your serving through the mayor's Give a Day? We want to know! For questions or additional information please contact John Kerns, Week of Love Coordinator.